This breakthrough could help millions regain their sense of sight. 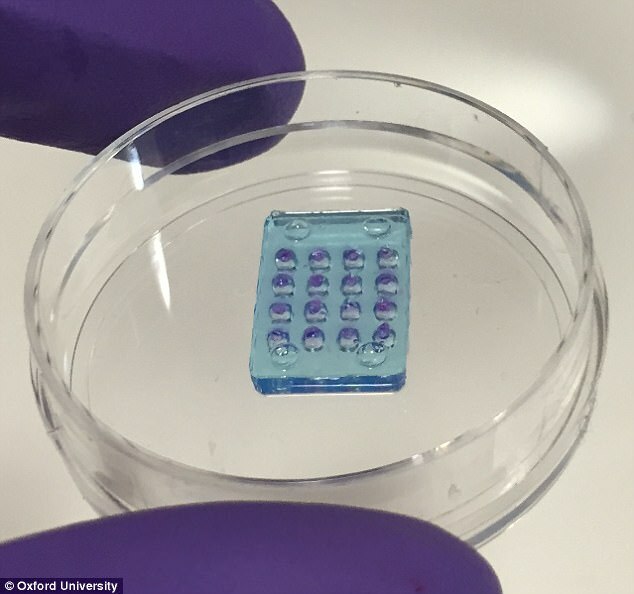 “The human eye is incredibly sensitive, which is why foreign bodies like metal retinal implants can be so damaging, leading to inflammation and/or scarring,” University of Oxford researcher Vanessa Restrepo-Schild explained in a university news release. To that end, she led a team in creating the world’s first synthetic, soft tissue retina. 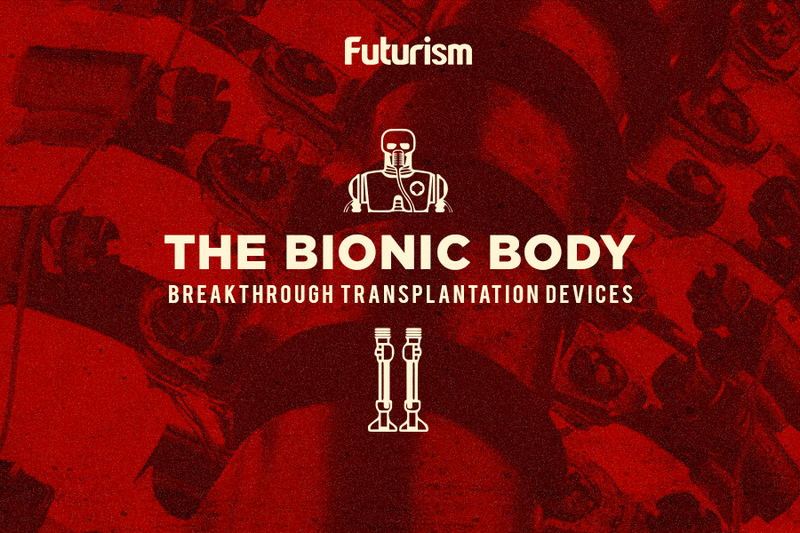 The team used lab-created biological tissue for its artificial retina, and because it doesn’t incorporate any rigid foreign materials, the device is less likely to cause problems once implanted. “A biological synthetic implant is soft and water-based, so much more friendly to the eye environment,” explained Restrepo-Schild. Right now, the only bionic implant approved by the Food and Drug Administration (FDA) for use in the United States is Second Sight’s Argus II. That system requires the implantation of a device comprising an antenna, an electronics case, and an electrode array on the patient’s eye. That implant works in conjunction with a pair of glasses, a video processing unit (VPU), and a cable worn outside the body to restore some of the user’s vision. Other researchers are skipping the eyes altogether in their quest to bring sight to the blind. Monash University professor Arthur Lowery’s “bionic eyes” feed information from a glasses-mounted camera directly into the brain via electrodes. This means it could be used by someone with severely damaged eyes or even no eyes at all.